There has never been a reason to worry in the United Arab Emirates, and now there probably will never be. The UAE was officially ranked as the world’s 2nd safest country and residents could not agree more. With some residents leaving their doors unlocked, walking around the cities late at night and not worrying about the safety levels as they take public transportation – it’s easy to see why people in the UAE feel so comfortable. Ranked as the second safest country in the world, the UAE beat popular countries, including France, Singapore, Italy, the United States and Thailand. Which? Travel magazine compared 20 countries from across the world and saw the interesting comparisons – with Iceland ranking first, the UAE followed second after. While Iceland nabbed a score of 6.6 on the safety measure scale and the UAE with a close score following suit – South Africa, Thailand, Turkey, India and Mexico scored the highest for crime rates in the world. Singapore, the UAE, Japan and the US all scored comparatively low health risks. And scoring third in the lowest possibility for natural disasters, the UAE took the title home after Barbados and Iceland in this category. 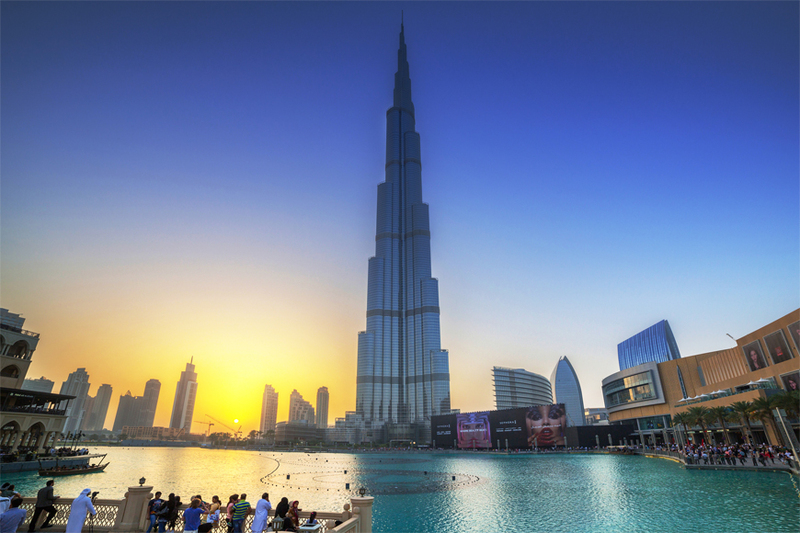 In September, the UAE’s capital emirate was voted as the safest city in the world.